Delhi can just as well be referred to as the city of foodies. 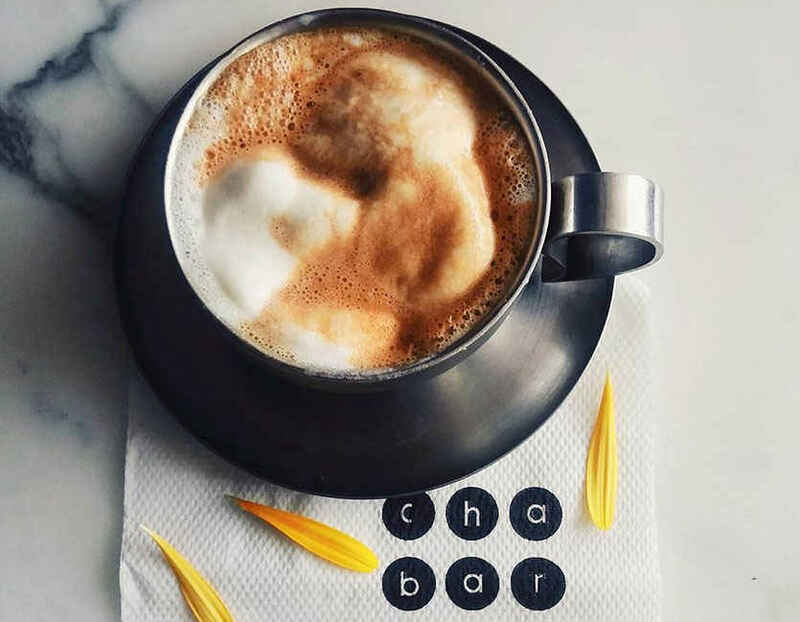 We can all name scores of places to find our favourite food in the city and with social platforms like Instagram, every swipe of the finger offers something tempting and unique to try. Follow these amazing food bloggers on Insta and drool all day long! Proudly empathising with broke college students, Rishibha and Shivani unleash the hidden gems in Delhi through their posts. Strolling the alleyways and the streets of the city, they keep hogging street food you never even knew existed. So next time when you’re looking for some ‘Sasta, Sundar, Tikau Khana’, don’t forget to scroll through their feed! 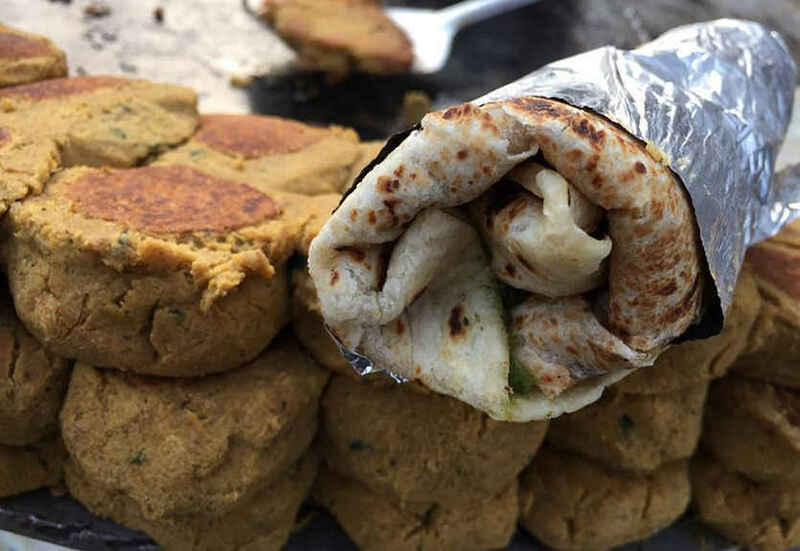 A girl wandering in the streets with her fork to satisfy ultimate food cravings, Nikita Aggarwal’s Instagram page is a literal Delhi street food capsule! 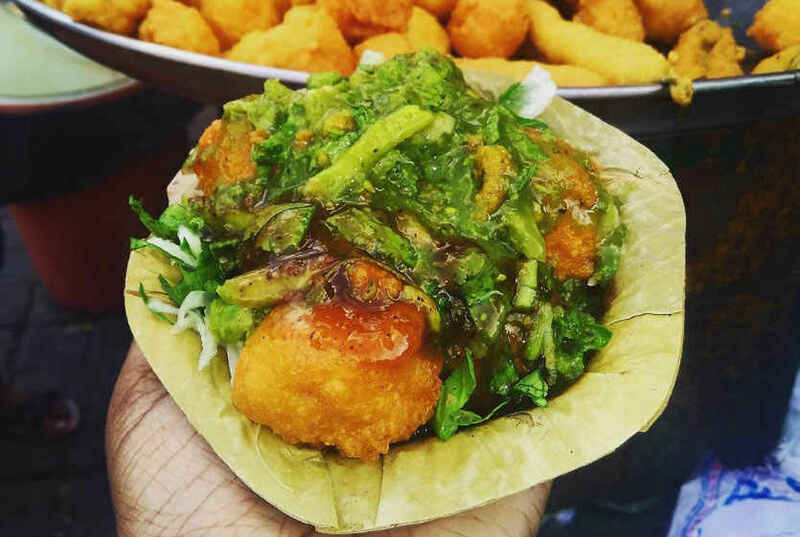 From explored places to unexplored hidden corners, from lip smacking chaat to soulful meals; she happily finds them all on the streets of Delhi. Go follow and know where to gorge on yummy and economical treats! A lover of desi food and unique beverages, Aruna is a bonafide ‘Dilli Vassi’. Her feed is an embracing and all-encompassing capsule of unexplored places and unique delicacies that are overlooked in the daily humdrum of the city. Oh, and not to forget, she clicks some relatable & realistic pictures of the city that just tugs at our heart strings perfectly! If you want some real recommendations for food, then Priyanshu Kumar’s blog is the one for you. Trying and testing dishes which you wouldn’t even have heard of otherwise, he brings out some really offbeat and underrated dishes in his feed. Go discover new mouth-watering delicacies and hog on! Knowing how to dazzle everyone with great-looking food posts, Dr Trishnika clearly knows how to nail it! 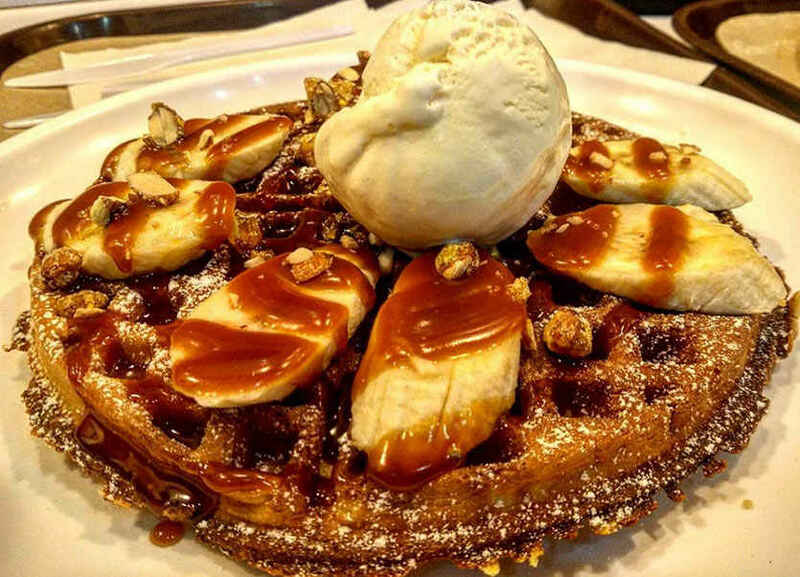 A starving MDS student and a real foodie at heart, her Instagram feed is full of vibrant street food pictures and some really offbeat dessert images. Go browse through her page and discover more places to devour at! This hyperactive overgrown kid is an all time hogger and highly food minded. Christina Peter’s captures all the mightiness and the deliciousness of the food in the best possible way. Always adding a punny and at times, funny & crazy one liner captions to them, she effortlessly touches the visitors of her page and nudges them to go try! He lives in a world full of food; of mind blowing & underrated desserts and the scrumptious soul food found on the streets of Delhi. 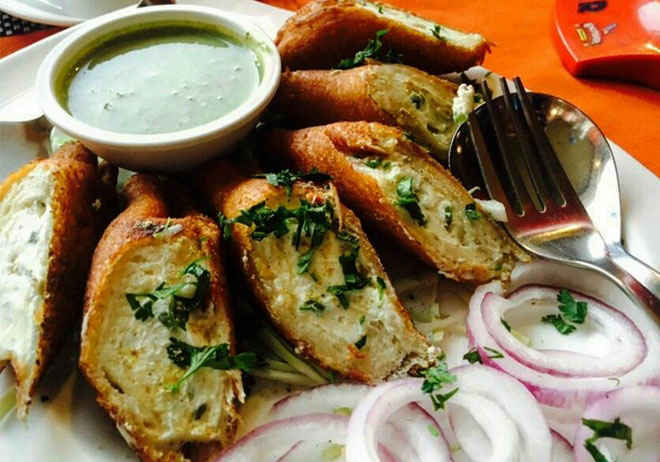 While browsing through his handle on Insta, you’ll come across beautiful and delicious pictures of Mughlai food, pakodas and tikkas that will keep you salivating. Follow him to know where to pig out! Forever hungry local bhukkads share their bhukkad stories with the fellow Instagrammers (and very slyly make them hungry too!). 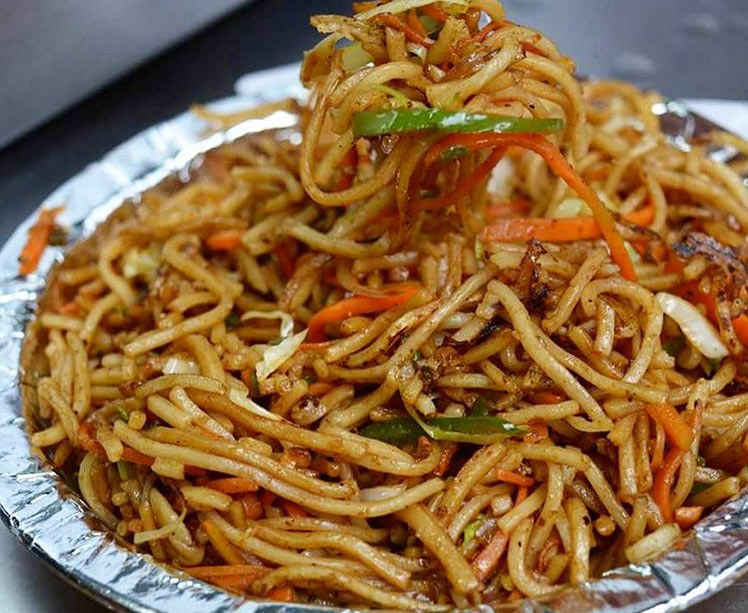 They hog in the narrow lanes of Chandni Chowk, on the streets, in posh restaurants; basically, anywhere food exists, Delhi Ke 3 Bhukkad also exist. While browsing through their feed, you’ll mostly come across pocket friendly and delicious meaty delights. 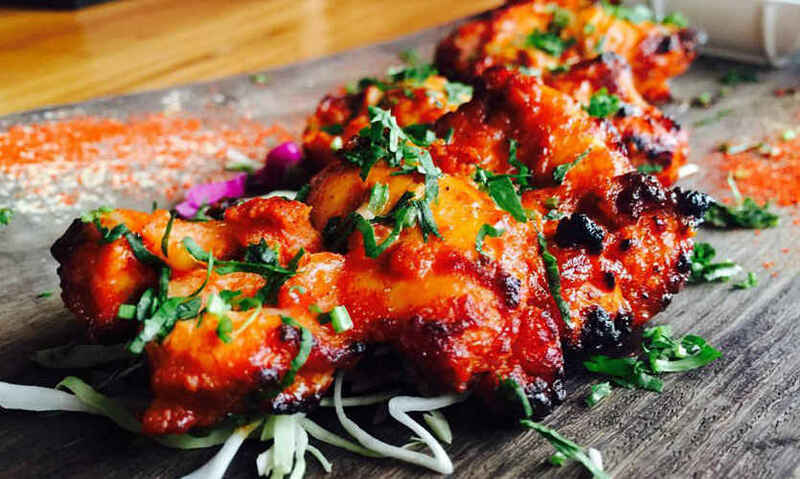 A lover of authentic street food & scrumptious Indian cuisine, Mannika Mitra is a true local at heart. She loves to gobble up all the delicacies laden with exotic gravies and peppered with lip smacking spices. Browsing through her feed will make you want to wolf it all down. So follow her if you’re ready for some serious food inspiration! 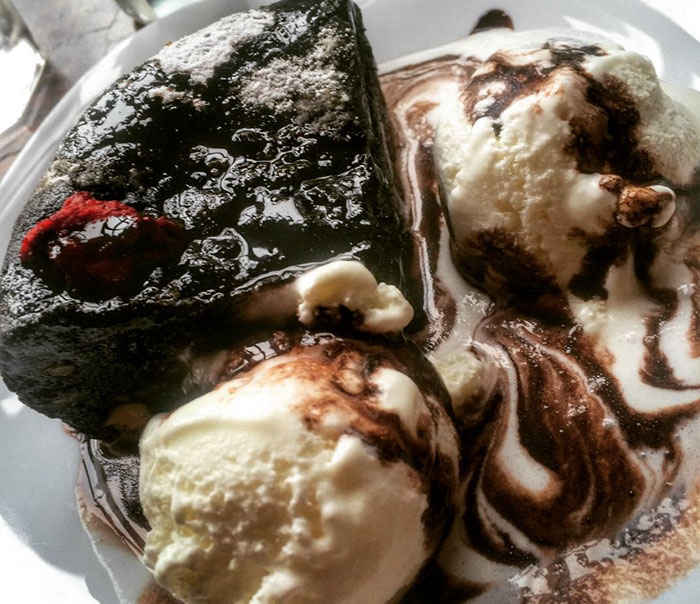 A street food and dessert hogger, Anmol Khullar clicks such beautiful pictures of food that just by scrolling through her feed, you’ll start craving for them. 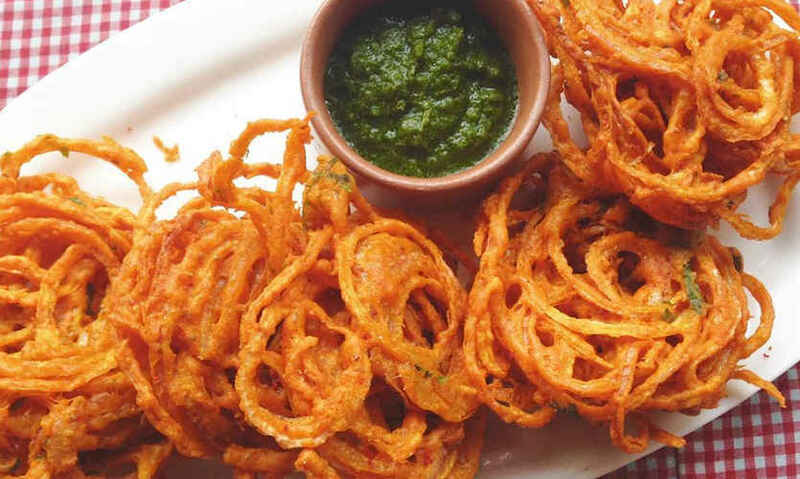 With scrumptious chaats laden with exotic chutneys to exotic desserts, she recommends them all. Go browse and discover the city’s most delicious chocolatey and nukkad delights. If you really want to eat with your eyes, then you must follow Lets_Talk_Jhal_Mishti! 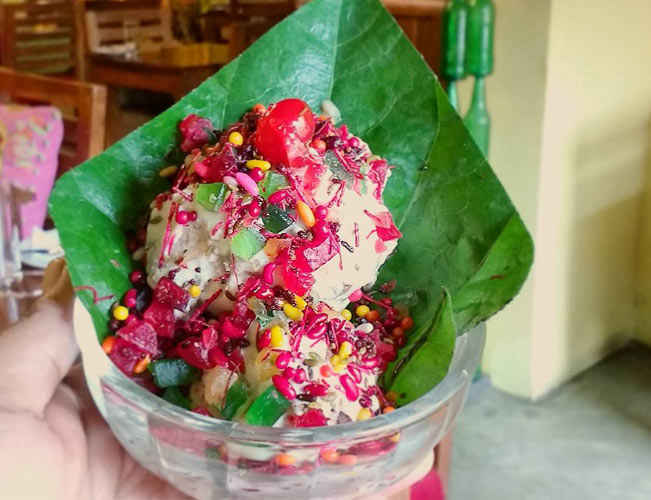 Sharmishtha merrily showcases her food journey with fellow Instagrammers; from ghar ka khana to food from lavish restaurants, she pigs out on it all. Giving quite good & reliable recommendations, she certainly is one must-follow Instagram foodie! 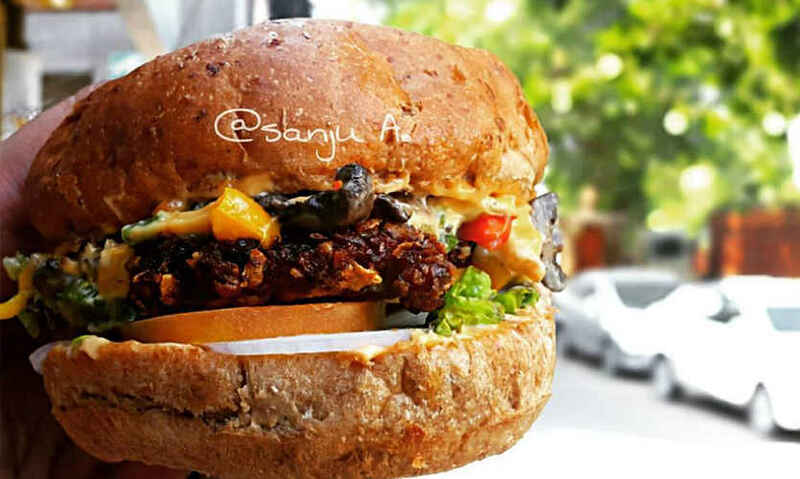 Living in a life-long relationship with food, Sanju Aneja always has food on his mind and displays his food bites on his Insta feed. 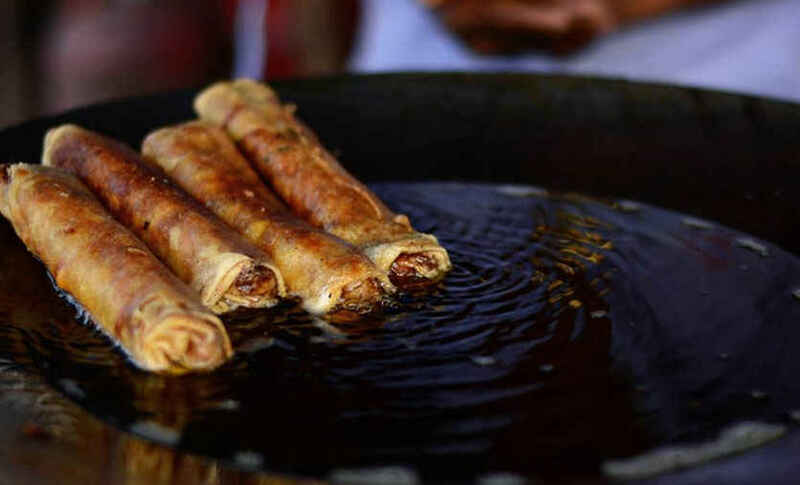 He has a knack for unearthing delicacies that are suppressed in the hum drum of the city. 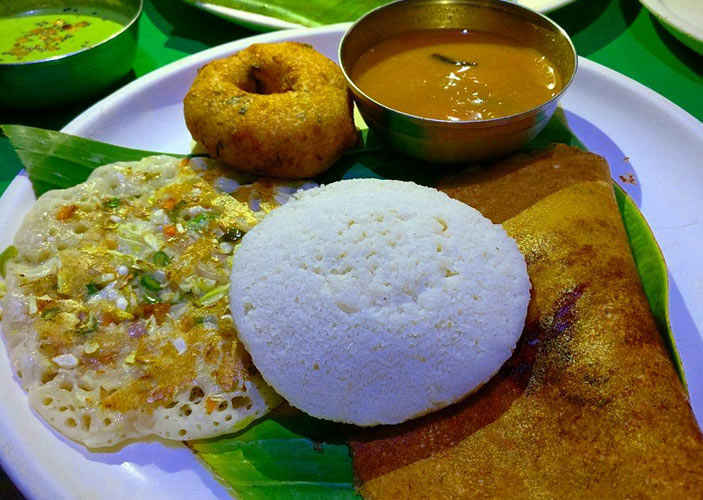 Putting forth such latent gems of the city makes him one of the must follow foodie. Go follow now! Parishi Kapil is a literature student who loves to devour the street delights of the capital. She merrily finds literature in the culinary realm and uses them as charming captions. The pictures on her Instagram feed are so tempting that browsing through this page is bound to cause hunger pangs. So go check her out! So there you, follow, like, repeat!